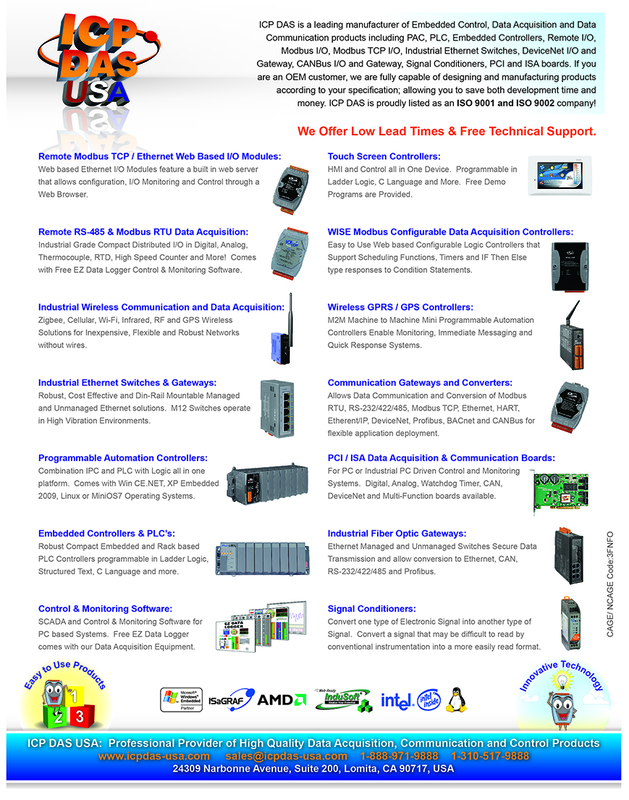 Industrial Cellular Modems and routers enable remote monitoring systems. Quad-band GSM/GPRS modems with Ethernet, RS-232 and USB interfaces that work on frequencies of GSM 850 MHz, EGSM 900 MHz, DCS 1800 MHz and PCS 1900 MHz. 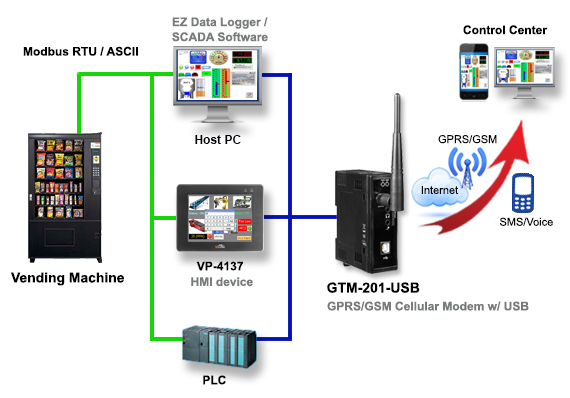 The modems utilize the GSM/GPRS network for convenient and inexpensive data transfer from remote instruments, meters, computers or control systems in either live or packet data.